OMF:BG Message Board :: View topic - Pacific Rim - Jaeger = HAR? 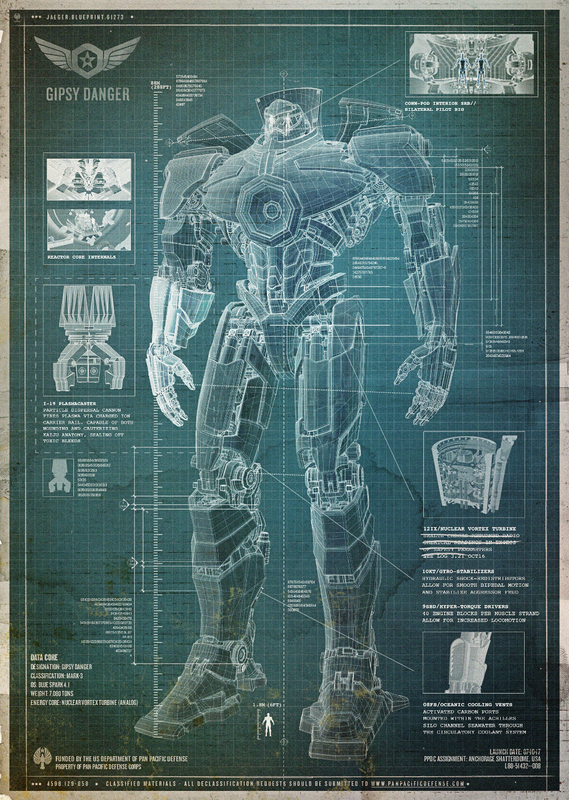 Posted: Mon Oct 28, 2013 1:38 am Post subject: Pacific Rim - Jaeger = HAR? Sure, they are over 200ft tall rather than 90ft, there are two pilots and they are inside rather than outside, but it's pretty clear that Hollywood is loving Mechs at the moment, so why not HARs? Back to the script; not much time until someone else does it first! Who is working on this BTW?